Learning Curve (now owned by Tomy) is a manufacturer and distributor of toys and games including licensed products. 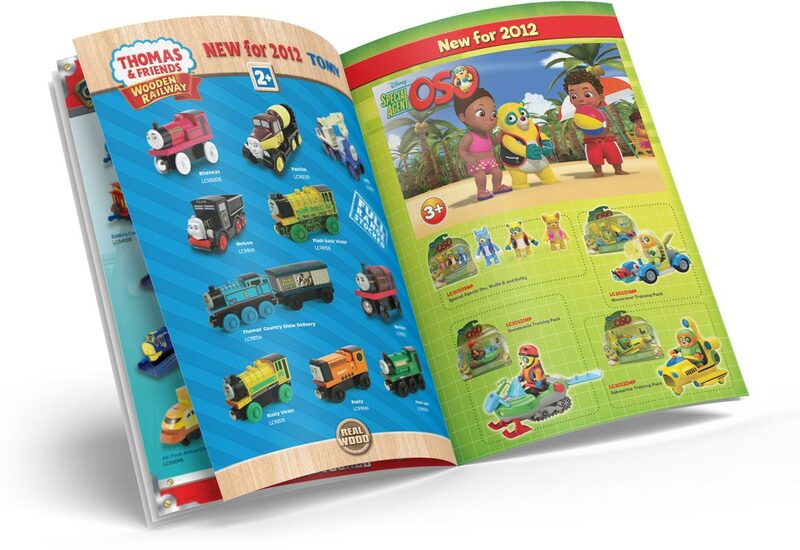 I worked at Learning Curve in 2010 designing trade catalogues for their range of toys. 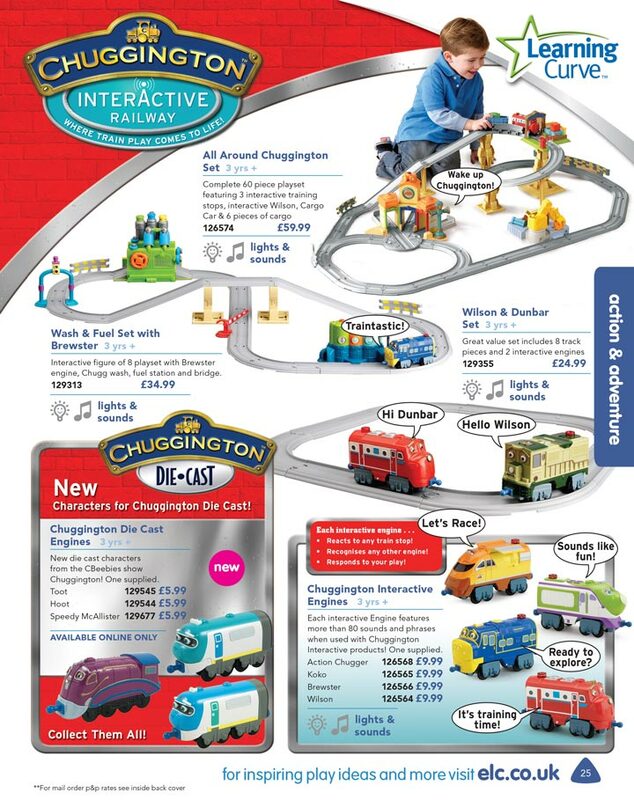 Whilst there I worked with licensed products including Thomas & Friends, Bob the Builder, Chuggington and more. 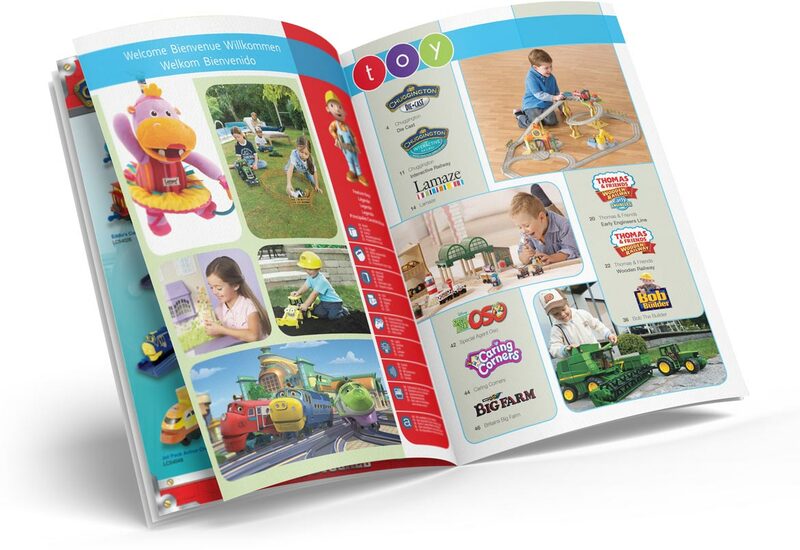 I also worked on advertisements for London & Nuremburg toy fairs and page layout for the Tesco Direct catalogue. I was asked back the following year when the company had been acquired by Tomy. In addition to working on their catalogues I also created product packaging for Disney Minnie Mouse branded products.